The exquisite fish at Worrell’s Seafood is the result of almost 100 years of seafood experience. Grab a table and see why we have been setting the bar for seafood restaurants. Rush on over to Worrell’s Seafood to give our alligator meat at a try today. 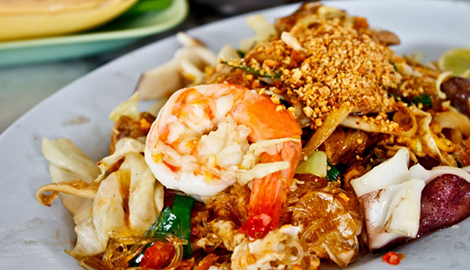 So Much More Than Just Seafood! 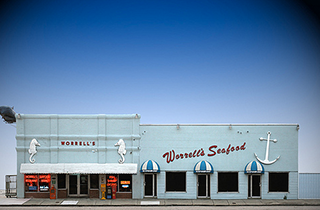 Worrell’s Seafood has been family-owned and managed since 1920 to give you quality service. There is nothing better than a home cooked seafood dinner at the end of the day, but the stresses of work and regular life often leave you too tired to cook for yourself. Sure you could always go to one of the countless chain restaurants and pay a fortune for a mediocre meal, but that will leave you unsatisfied. Why go to an expensive chain restaurant when Worrell’s Seafood is right around the corner? 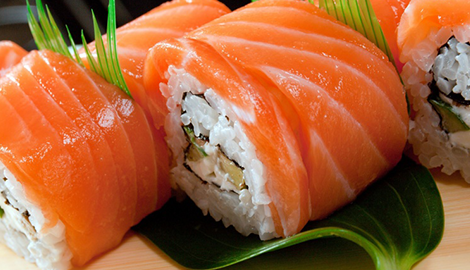 We at Worrell’s Seafood offer much more than your typical, boring chain restaurant. In addition to the delicious seafood staples that you know and love, we also serve more exotic meals on our exotic food menu. All of this is also available for catering and delivery, so you can always enjoy our wonderful seafood. Our variety of meal options make sure that there is something for everyone at Worrell’s Seafoodt. 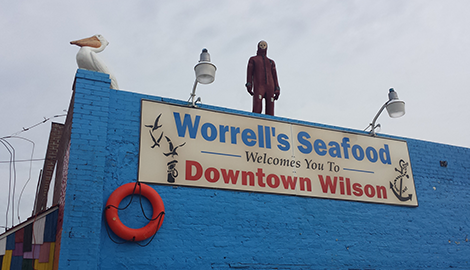 Not only do we serve some of the best and most exotic seafood around, but Worrell’s Restaurant has been doing so in Wilson, NC since 1920. We have been family-owned and managed since then, and pride ourselves on providing the best service in town. 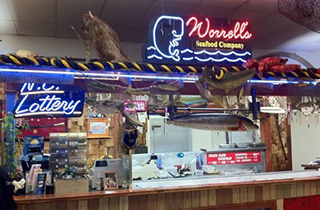 You will definitely feel at home when you sit down at Worrell’s Seafood. 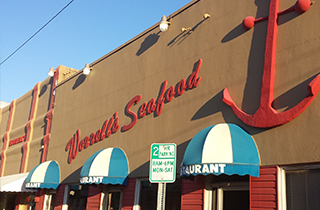 The best seafood in town is only found at Worrell’s Seafood. Our years of experience serving the Wilson, NC area has allowed us to excel beyond the competition. The variety of dining options, friendly service, catering service, and delivery are a few reasons why you should come down to Worrell’s Seafood today.